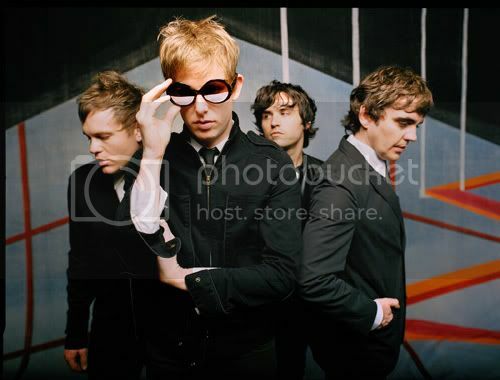 hearsoundswrite - A music blog out of South Carolina: HSW Newsflash: New Spoon! New Spoon! Hipsters everywhere rejoice: There's new Spoon on the way (P4k reporting). 11 tracks of funky-cool goodness, no doubt rife with thumping beats, chunky guitars, snappy EP, and smooth basslines. The 11-song affair is titled Transference, and we're already holding a place for it in the Best of 2010 list. If it's anything like Ga Ga Ga Ga Ga, we're all in luck.